Mailbox Monday is hosted by Marcia at Mailbox Monday blog. So I knew I wouldn't be able to refrain from buying books for two weeks in a row! And the two books I did buy are not Fantasy or Science Fiction. I thought I'd list them in my Mailbox Monday post but I won't be reviewing them on here, only on Goodreads. 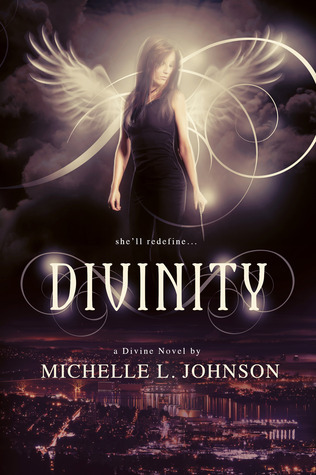 So my personal kindle purchases weren't fantasy, but my NetGalley book has made up for that. The Dark Monk is the second book in a series. I've taken a risk buying this one as I haven't actually read the first book in the series yet, The Hangman's Daughter, but it was only £1 on Amazon UK this week. I have heard a lot of good things about the series though, so fingers crossed! I can't resist a good book sale either! Enjoy your new books. 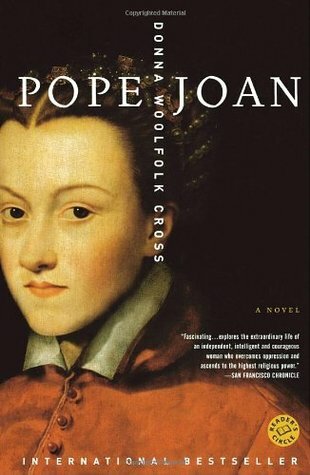 I bet Pope Joan is fascinating! Someone recommended it to me but I can't for the life of me remember who it was. It does sound good though! I really enjoyed Pope Joan. I hope you like it! That's good to hear. I'll get to it eventually - my TBR is huge!! NetGalley can be dangerous for me. I have to refrain from going there too often. Way too many books I would want to request! I'm the same. I still have a few to read so I am only going to request books that I already know about to see if it will allow me to get through my current ones. These are new to me. Enjoy!